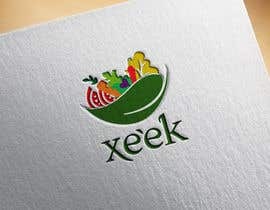 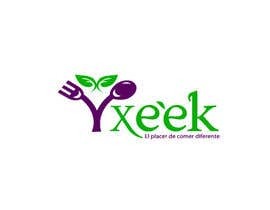 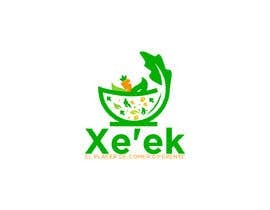 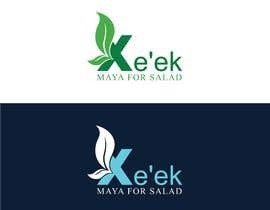 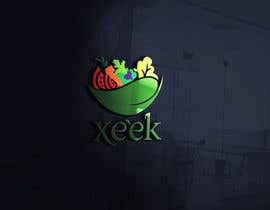 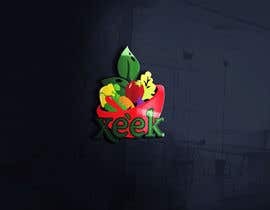 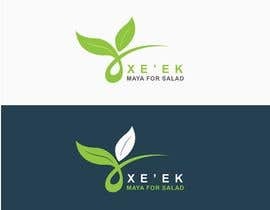 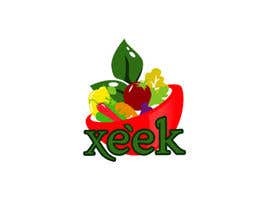 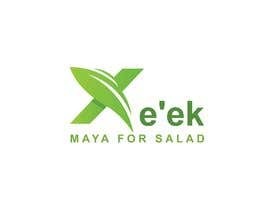 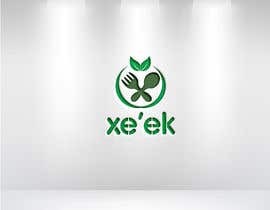 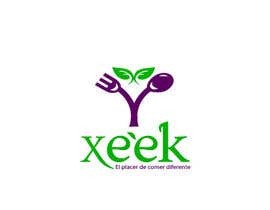 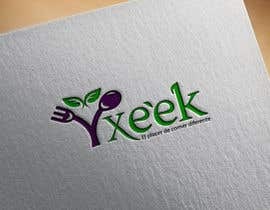 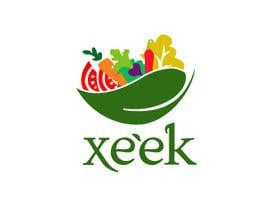 the name of the restaurant is Xe'ek (maya for salad). 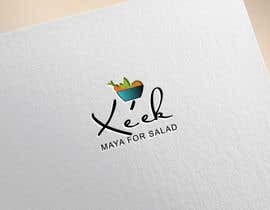 The restaurant is located in Merida Yucatan and will be in the Mayan style . 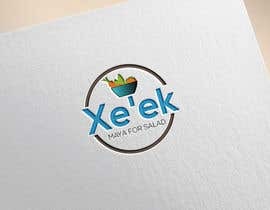 the slogan does not need to be part of the logo, but i would like any font used to be included to that we can incorporate it. 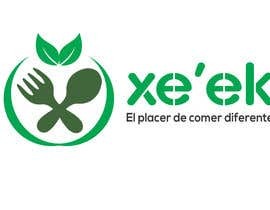 the slogan is "El placer de comer diferente"